The artist Gunnar Forsström studied at the Central School of Arts and Crafts from 1913 to 1916. Together with the artist Göran Hongell, he founded an interior design agency at the beginning of the 1920s, which received attention for its production of high-class posters. In 1932, Gunnar Forsström made an impressive debut as a glass painter. In a competition to design glass paintings for Oulu cathedral, Forsström won both first and second prize. The third prize went to the famous artist Lennart Segerstråle. 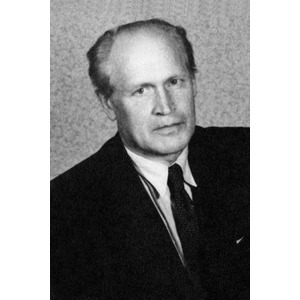 Forsström went on to be responsible for the interior design of several state buildings, restaurants, banks and churches. 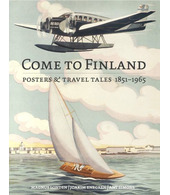 Among his greater works are the chapel at Hietaniemi Cemetery in Helsinki and Olaus Petri Church, both in Helsinki.